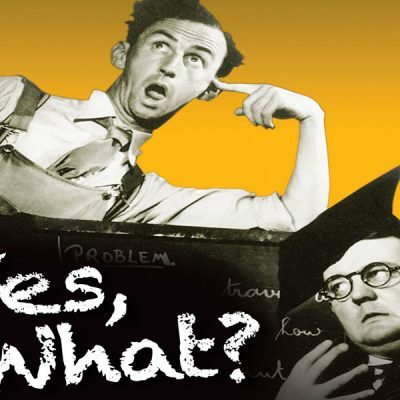 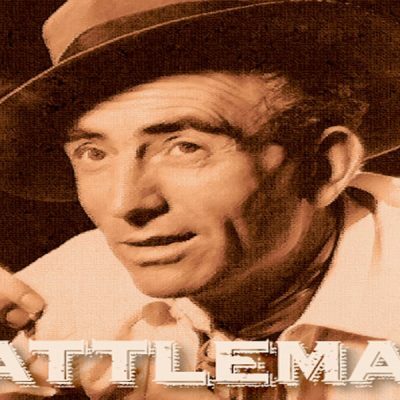 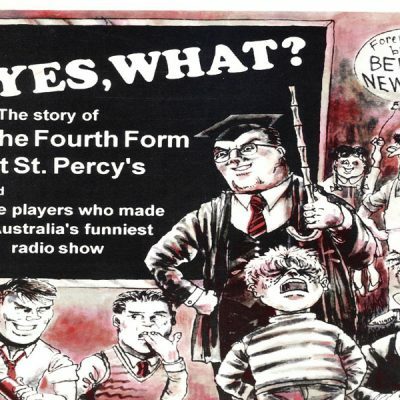 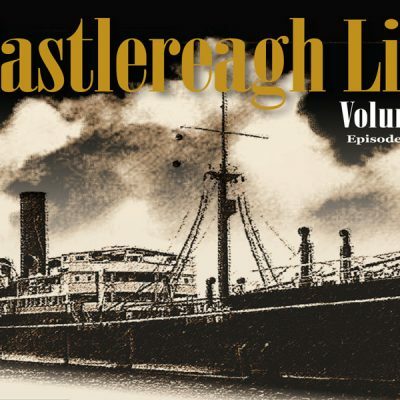 As you may be aware, due to its incredible success as a radio serial, Ross Napier created a book version of The Castlereagh Line in what became a 6 volume set of paperbacks. 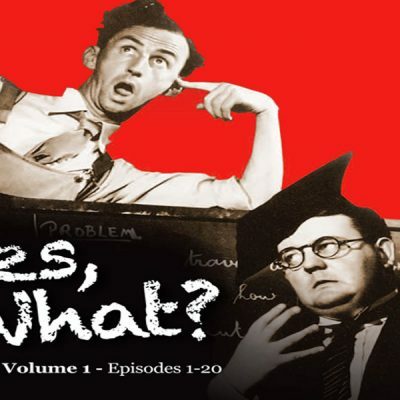 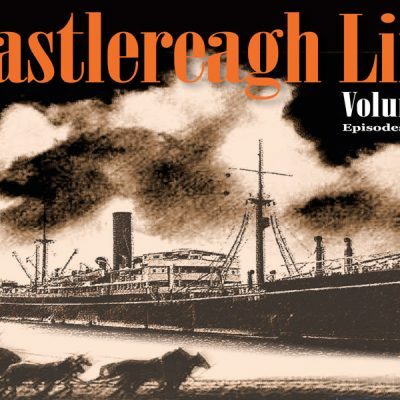 For some reason, Volume 4 – The Castlereagh Heritage – went out of print well over a decade ago, and became very much “a collector’s item” attracting quite outrageous prices on the secondary market (E-bay and the like). 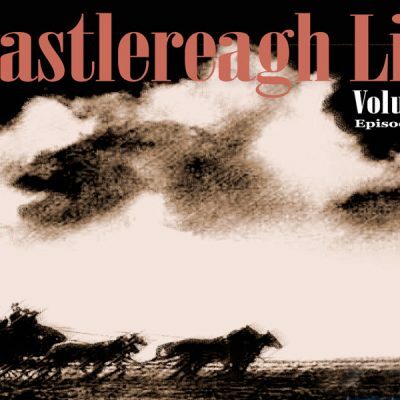 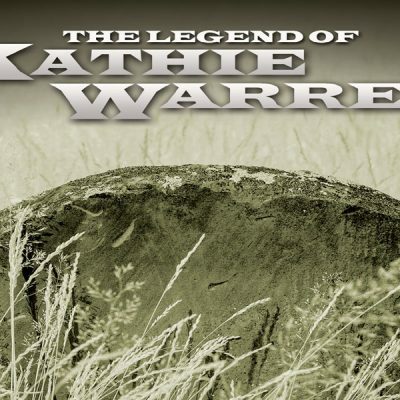 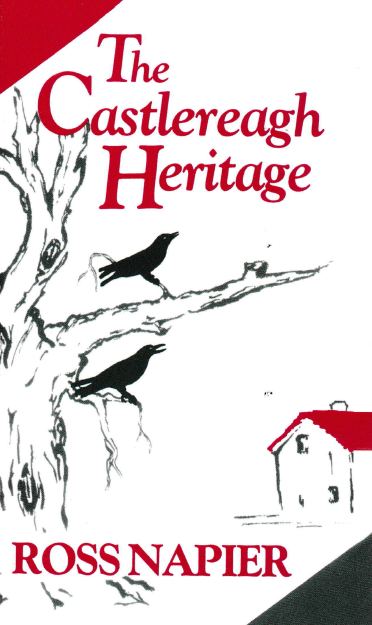 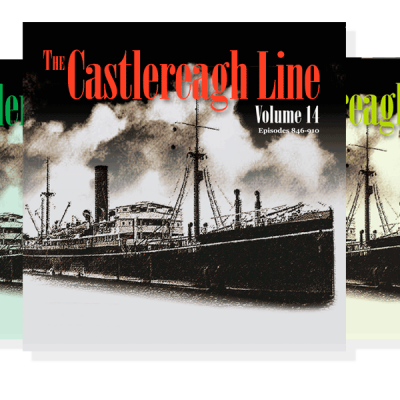 Just recently, the Ross Napier Estate transferred its existing book stock of The Castlereagh Line series to the shelves of our store, and gave us permission to do a very limited re-print of the much desired Volume 4 – The Castlereagh Heritage.